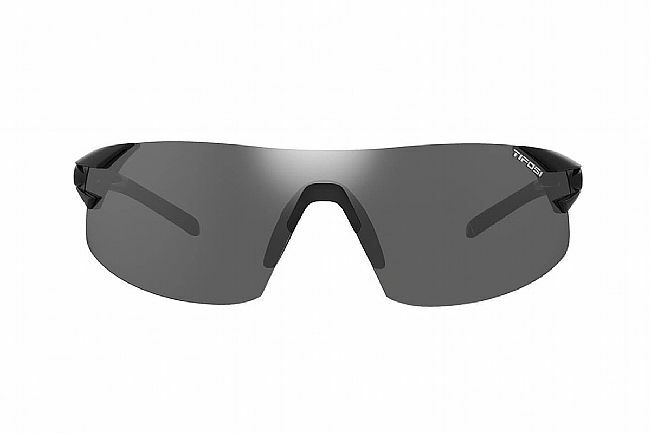 Tifosi's Podium XC Interchangeable Glasses pair sleek looks with comfortable ergonomics and the convenience of three lens tint options. 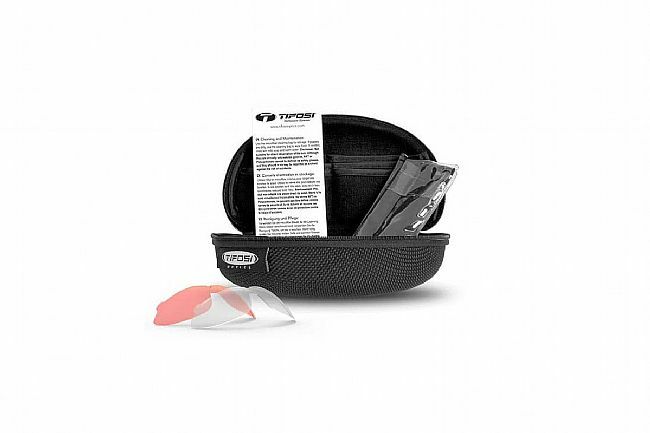 Each of included lenses are made from de-centered shatterproof polycarbonate to virtually eliminate distortion, provide sharp peripheral vision, and offer 100% protection from harmful UVA/UVB rays, not to mention bugs, rocks, or whatever else comes your way. Lens installation/removal is fast and easy. 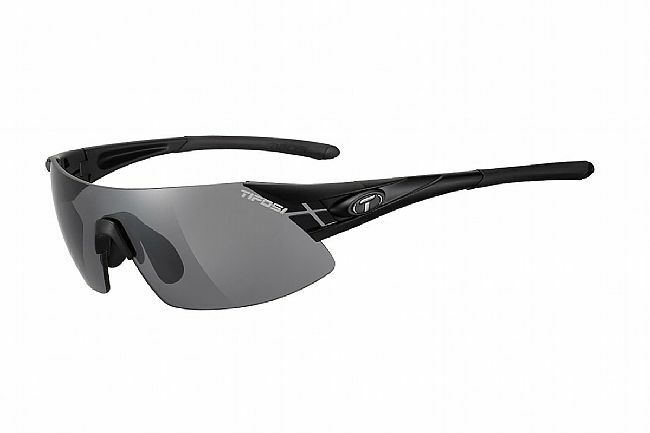 The Tifosi Podium XC Interchangeable Sunglasses are available in various colors. I my previous favorite glasses had been the Tifosi Podium but I had to shop for a replacement because, you guessed it, my puppy ate them! I hesitated a bit to grab the XCs despite BTD's great sale price because the lens is a bit smaller than the regular Podium. After the first use, however, my concerns vanished as i found the coverage more than sufficient and the notably lighter weight made these even more comfortable than my previous favorites. Now, I just have to remember to keep them further out of reach of the mutts!